Did this ever happen to you that you take a jacket or umbrella along but it turns out to be a perfect sunny day and when you miss taking your coat or umbrella it pours even though the weather man has said it to be a perfect sunny day? 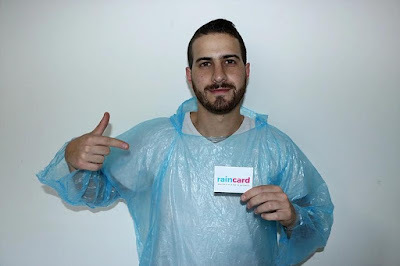 How many times did you get soaked during music festivals, sports events or for that matter during a simple walk on the street? 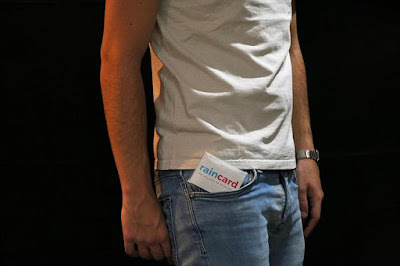 Perhaps its time to bring things in order; so next time you miss taking your jacket or umbrella and it pours but you aren't going to get soaked. 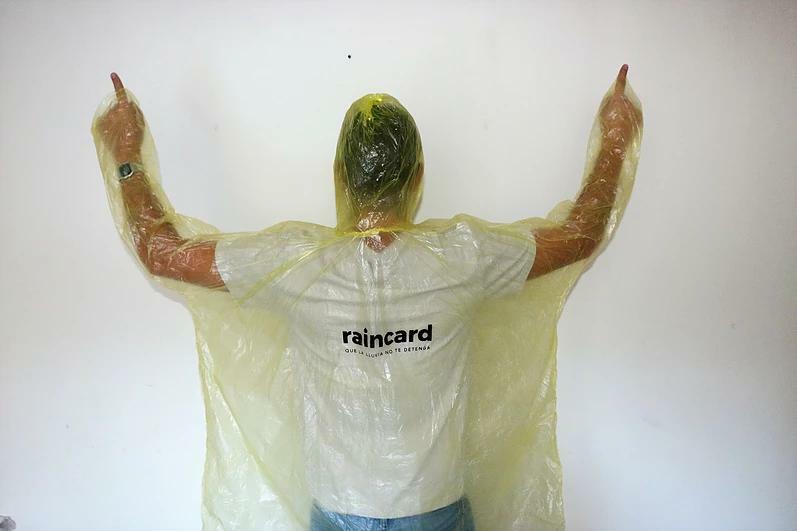 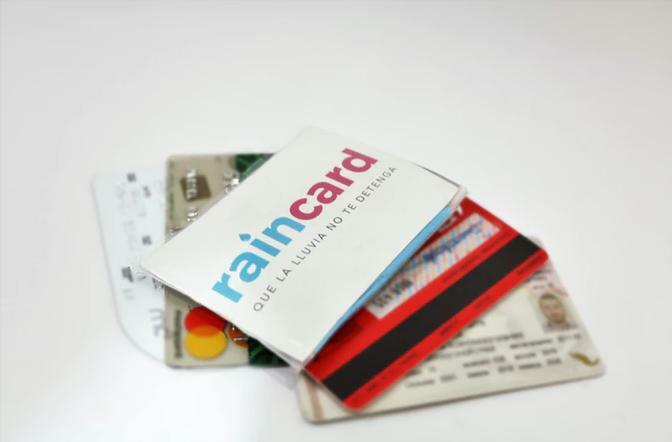 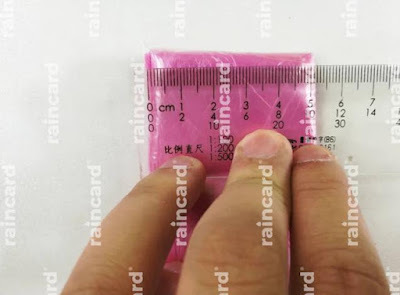 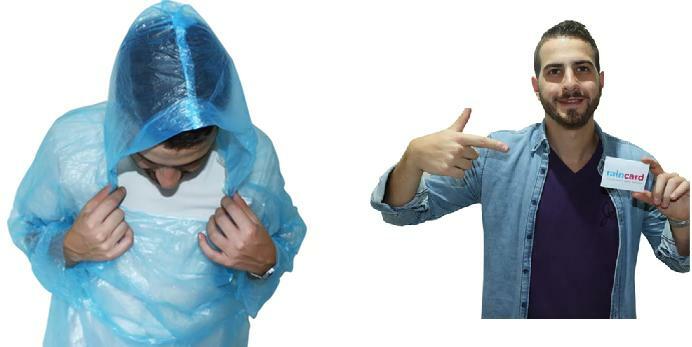 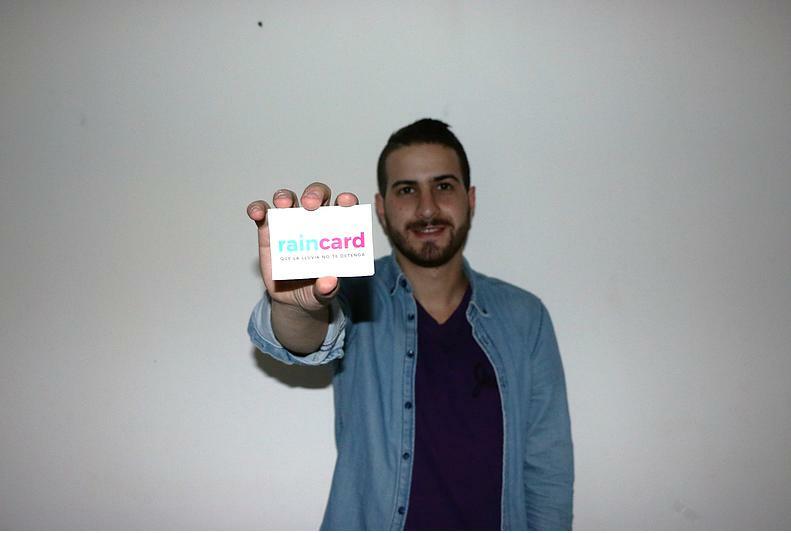 We have for you this incredible credit card sized raincoat - Raincard. 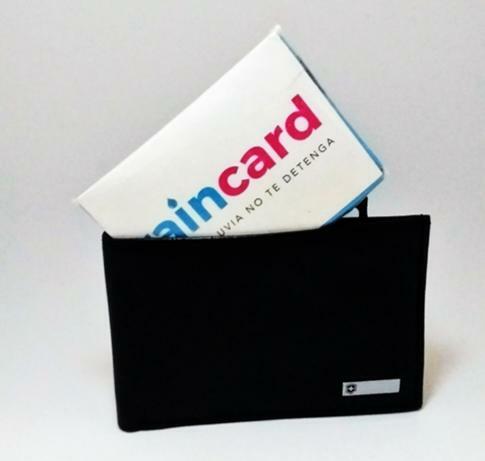 It's designed to keep it as just another credit card in your wallet. You don't forget your smartphone or for that matter you wallet when leaving home; if the answer is no, then you are covered. It's a compact solution, and its materials and folding technique makes it perfect for keeping it in your wallet, your pocket or anywhere. What more its customizable, then what are you waiting for; companies can give these to their employees with company's logo, it keeps the employee from being getting soaked while advertising for your company.